Make one, nine or as many as you want to make this a sunflower. Fabrics are cut with the Mini Quick Curve Ruler to make a delightful 56” square quilt. During class other adaptations of these blocks will be discussed, such as a table runner, table topper or larger quilt. 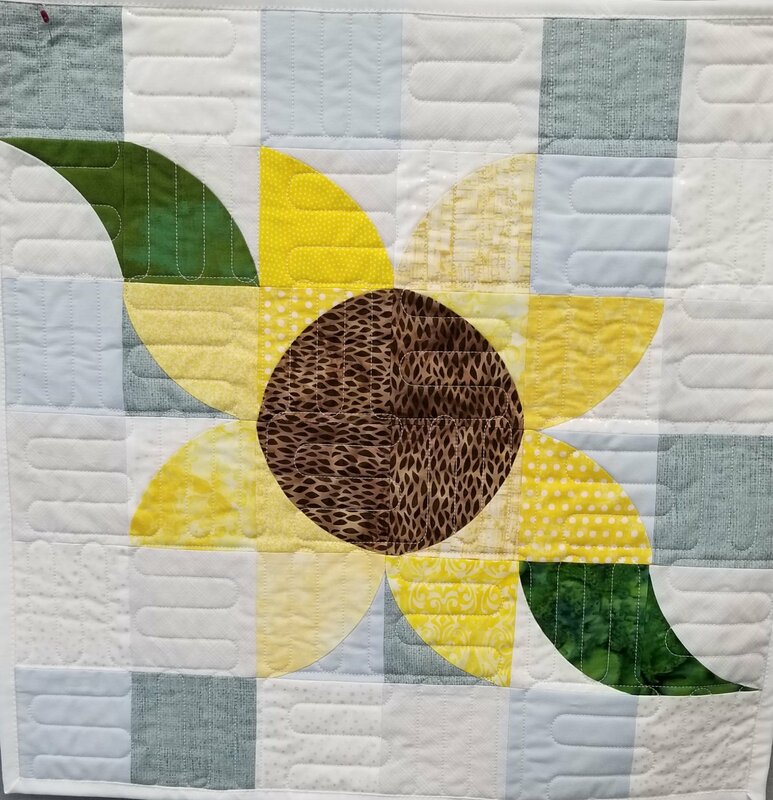 If sunflowers are not your favorite, change the color of the petals and flower center and even the background fabric to create your perfect flower.